Release and dispersion of toxic substances like heavy metals in environment have adverse effects on human health and other living organisms. Therefore, contaminant removal prior to discharging them into environmental is so crucial. 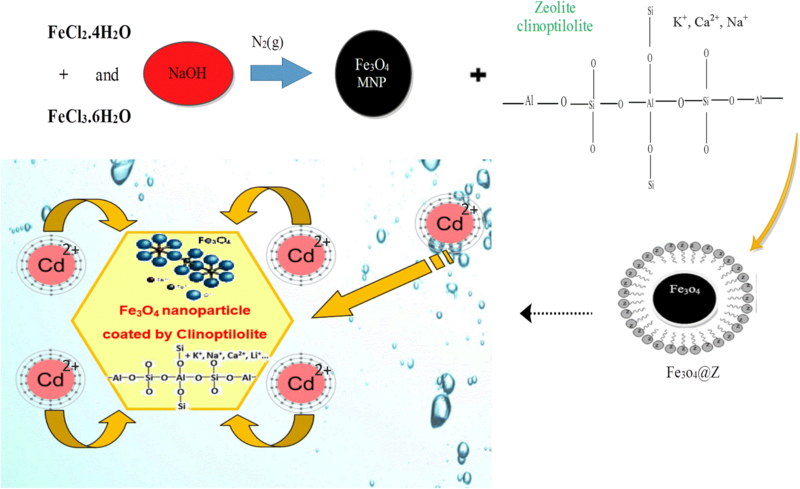 This study aimed to investigate the efficiency of magnetic Fe3O4 nanoparticles coated with natural clinoptilolite zeolite (Fe3O4@Z) for cadmium removal from aqueous solution. 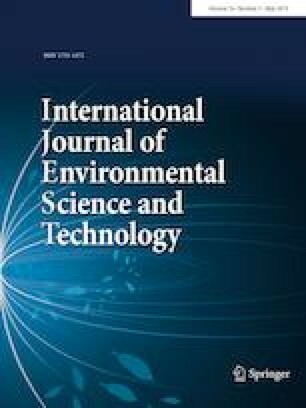 In this study, the effect of operational parameters such as pH, contact time, nanocomposite dosages, initial cadmium concentration, and temperature on cadmium adsorption was investigated. In addition, adsorption equilibrium, kinetics, modeling, and thermodynamic parameters were analyzed. Maximum cadmium adsorption was observed at pH = 6 and the contact time of 60 min. By increasing the adsorbent dosage from 0.2 to 1 g/L, removal efficiency increased from 24.4.1 to 68.9% for 20 mg/L Cd concentration. Also, Cd removal followed Freundlich isotherm with R2 = 0.997 and pseudo-second-order kinetic model with R2 = 0.992. Modeling showed that reciprocal quadratic (R2 = 0.9594), rational function (R2 = 0.9996), and polynomial fit (R2 = 0.9990) models represented the best fitness for changes of cadmium removal efficiency with changes of pH, adsorbent dose, and concentration, respectively. Based on the obtained results, Fe3O4@Z nanocomposite could be applied as an efficient adsorbent for cadmium removal from aquatic environments. 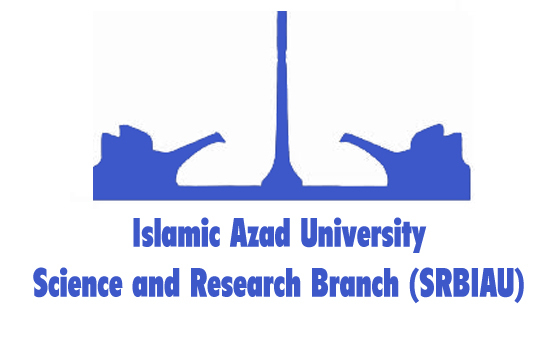 This work was supported by Student Research Committee, Ahvaz Jundishapur University of Medical Sciences (Grant No. ETRC- 94S120).